Maybe this is the Loxia lens that fills the fourth slot in the Loxia case from a while ago. 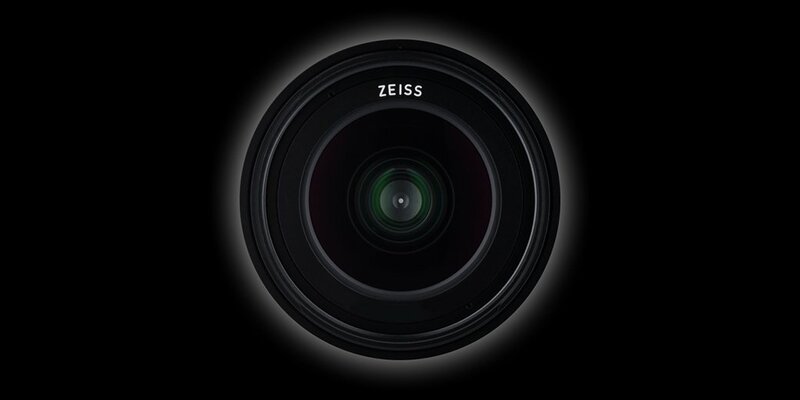 This entry was posted in Sony lenses and tagged Loxia, Zeiss. Bookmark the permalink. Trackbacks are closed, but you can post a comment.